A perfect appetizer for game day or any party! Uses mostly pantry ingredients and baked in the oven to perfection! Happy Monday everyone! My daughter is off of school until Wednesday, so we decided to play hookie and stay home today! What a great Monday it was! We went thrifting and stopped at Aldi for groceries. We even played a few games of Life. Life was always my favorite childhood game! 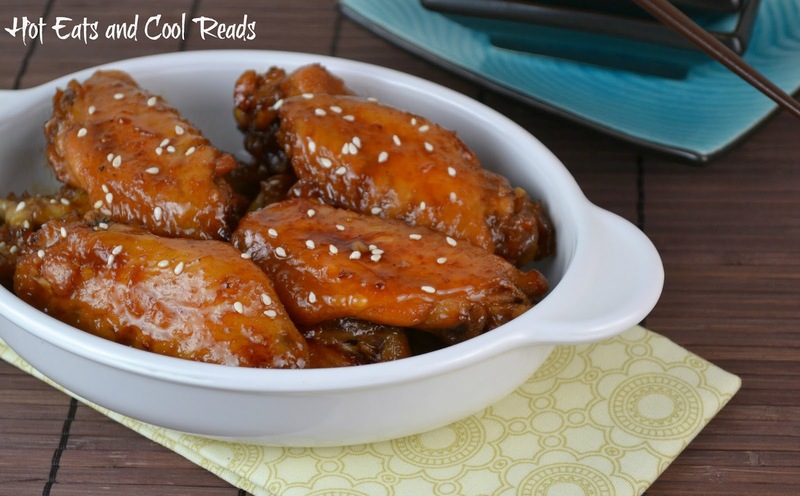 I also made some of these amazing Glazed Teriyaki Chicken Wings! Oh my goodness, are they tasty! I love that their baked, a little healthier than the fried version. They are perfect for any get together or party, or even with a side at the dinner table. The glaze is delicious! It's made with things easily found in your fridge and pantry and mixes up in a couple minutes! How's that for fast prep? What are your favorite game day foods? Preheat oven to 350 degrees. Line a glass baking dish with aluminum foil and add chicken wings in a single layer. In a small bowl, whisk together the olive oil, teriyaki sauce, ketchup, honey, garlic, ginger, salt and pepper until combined. Pour over top of the chicken wings. Bake for 45 minutes, turning chicken wings every 15 minutes. 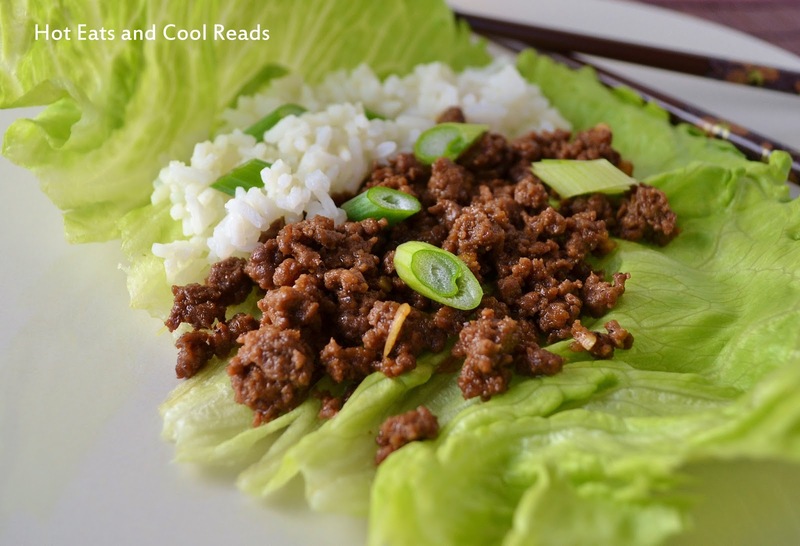 If you liked this recipe, please visit the Hot Eats and Cool Reads board on Pinterest here! Those look amazing! What an easy recipe and perfect for the big game coming up! That sauce sounds delicious, Sheena, and I already have all of those ingredients! Just need to pick up some chicken! Thanks! 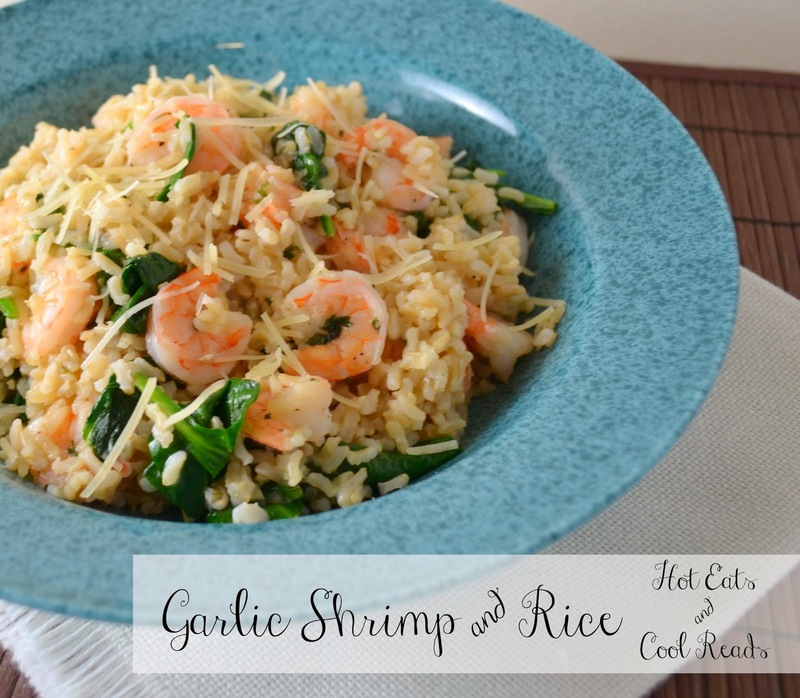 I love that this recipe uses ingredients that I HAVE!! I can't wait to make some of these wings. They look awesome! My husband just asked for something teriyaki flavored! I was thinking stir fry, but these look so much better! these look amazing and uh....does it get any easier than this!!! So making these! These look so good Sheena - I love that they are baked and have yummy glaze! Pinned! these sound so good! I love how easy they are too! Love how easy these are to make! Chicken wings are one my favorites. The glaze on these chicken wings look finger licking good! Baked chicken wings in my preference. I'll be trying this soon! These look so delicious and easy to make! And we love teriyaki anything! 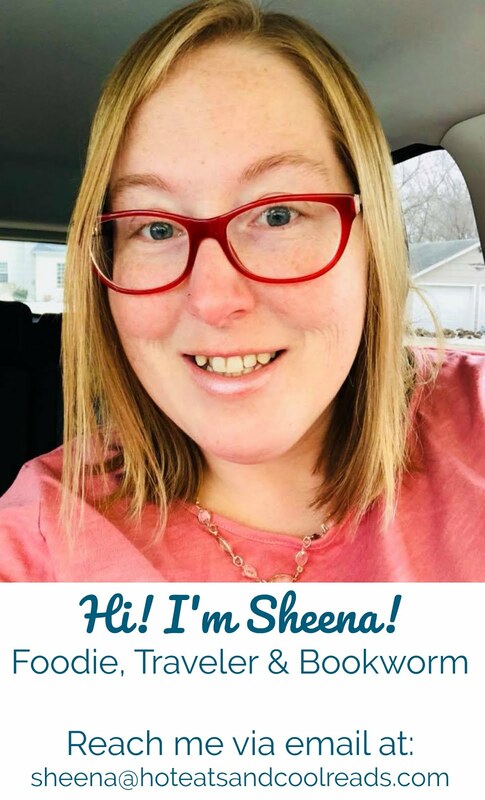 These are right up my alley, Sheena! And perfect for the Super Bowl! Love your pictures! These look so delicious! 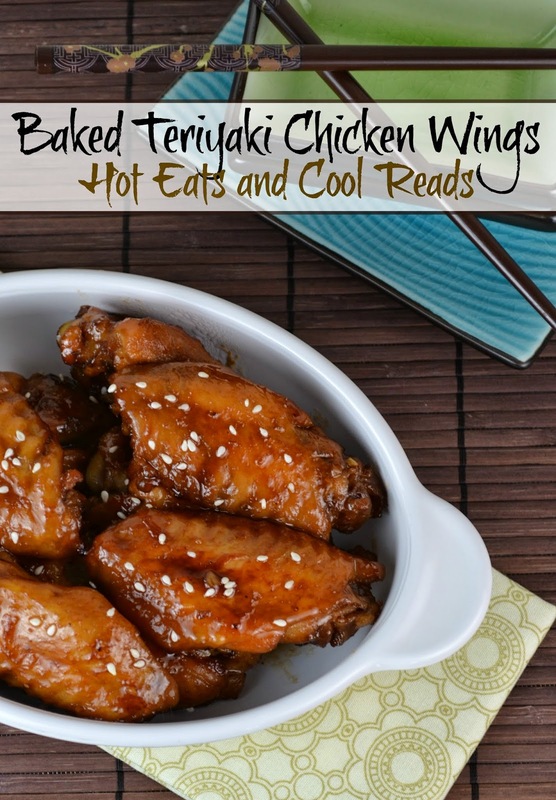 These look wonderful...I absolutely love chicken wings. Can't wait to try these! Thanks so much for sharing them with us at #FoodieFriDIY...I wanted to let you know that you are going to be featured tonight! :) Sending lots of foodie love your way right now! Hope you have a great day!